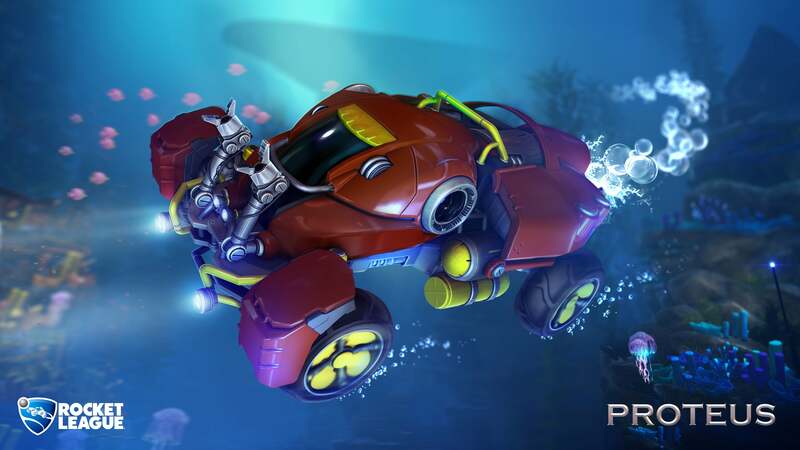 Journey into the depths of the sea and compete in AquaDome -- a FREE new arena located at the bottom of the ocean! 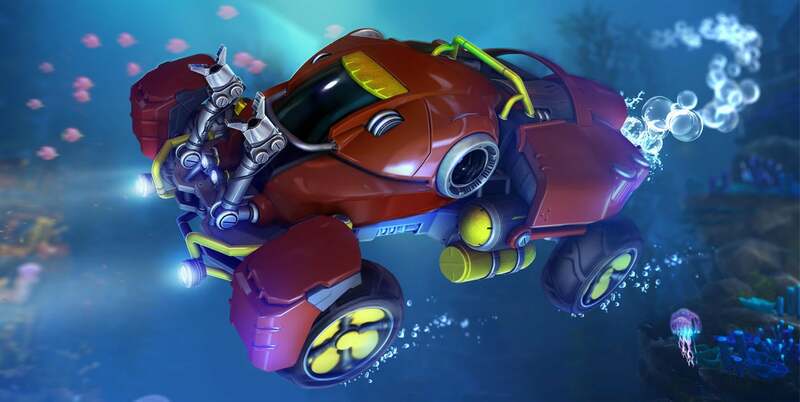 AquaDome makes a splash on Casual and Competitive Playlists and Private and Exhibition matches. 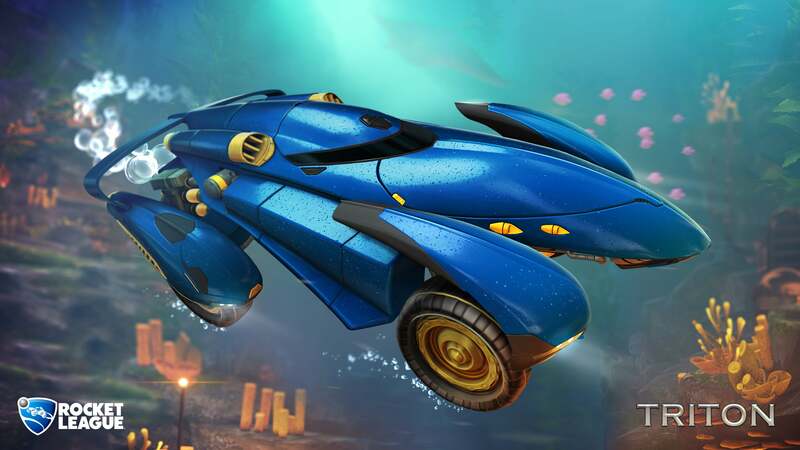 Two ocean-themed premium DLC cars will debut with AquaDome and will be available for sale separately in the Showroom. 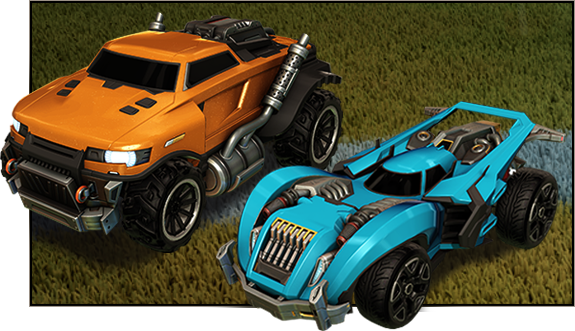 Our Champion Series continues with all-new exclusive Garage items to help fund our esports initiative! 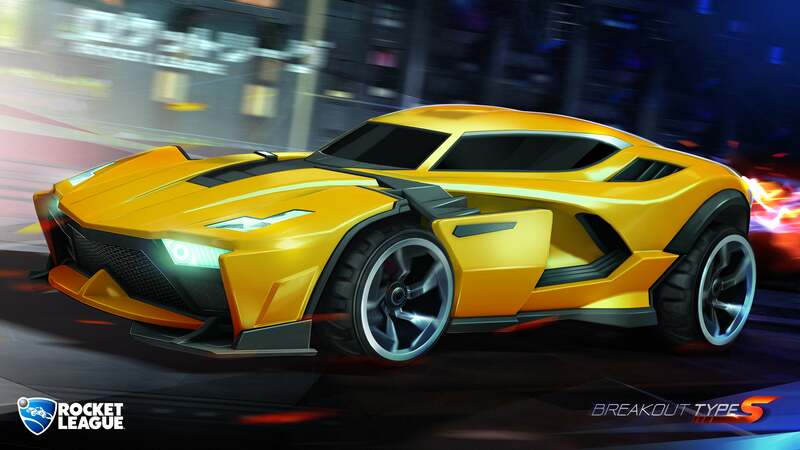 Unlock a new Import Battle-Car, animated Decals, Exotic Wheels and more! 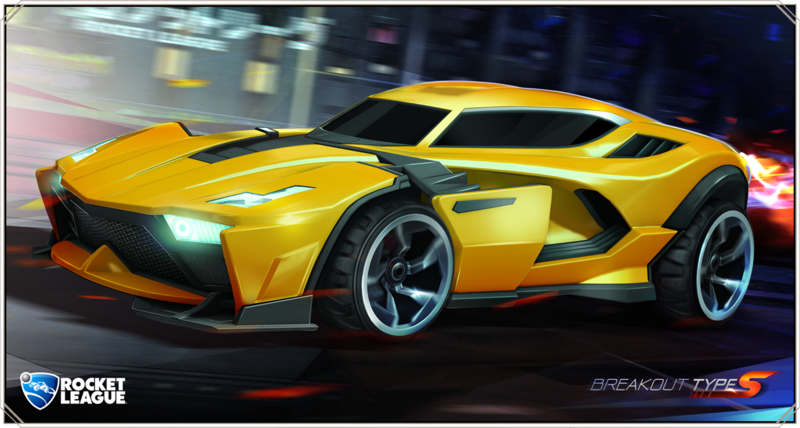 Breakout Type-S is a sleek and stylish racer available exclusively as a drop in Champion Series III crates! 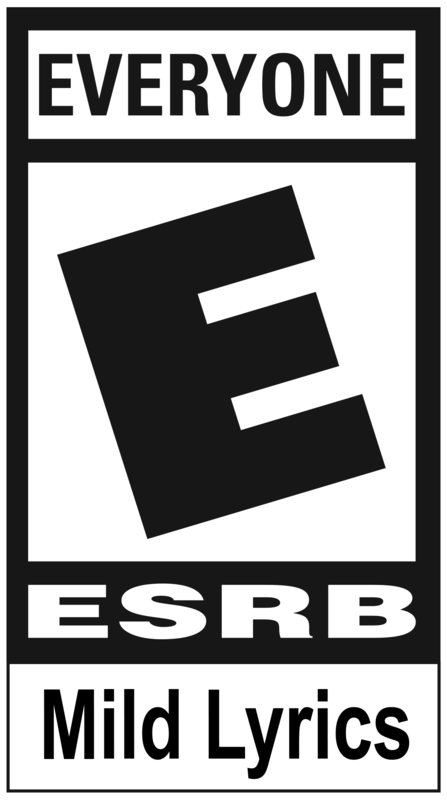 Expect the same hit-box, physics, and turning radii as the original Breakout. 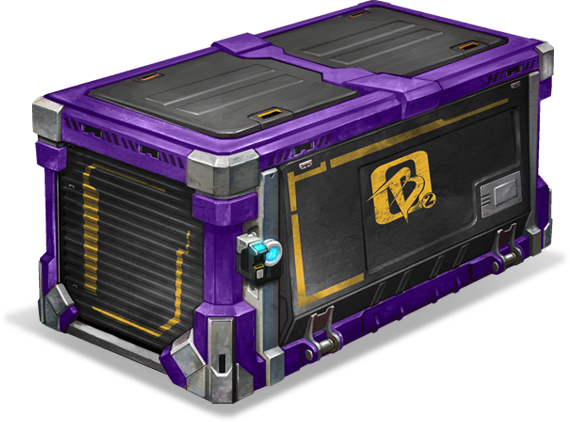 Here's a sneak peek at just some of the new items you can potentially unlock in the new Champion Series III Crates! Two of our original vehicles have been given fresh coats of paint in this update! Hunt for seven all-new rewards on your platform of choice! How many can you get? 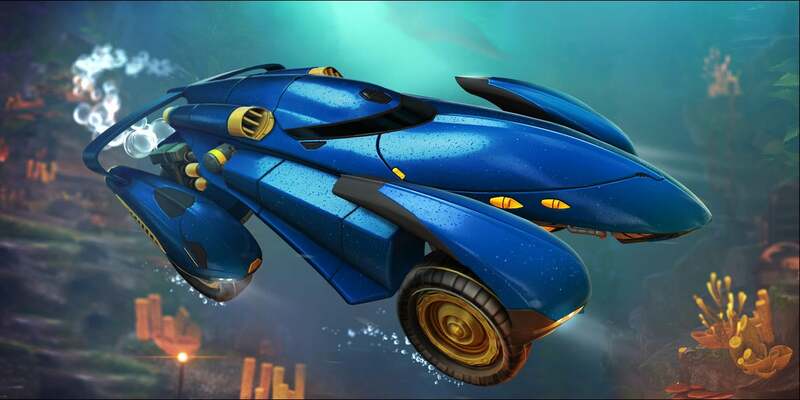 We added an ocean’s worth of dazzling Painted Wheels to track down for this update! Colors for each one include Crimson, Forest Green, Lime, Sky Blue, Cobalt, Saffron, and more!